Long-term administration of drugs and alcohol consumption increase the body’s requirements for zinc. 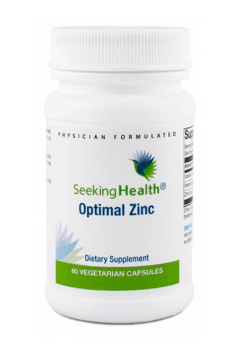 It is also worth taking zinc in the period of weakened immunity and colds. 16 probiotic strains appropriate for mothers and children. Complex support during pregnancy and lactation. Schizandra fruit extract. It has adaptogenic properties and beneficial influence on the work of the liver.